In June, the Belfast Court of Appeal ruled that humanist marriages must be legally recognised in Northern Ireland. This weekend, the first two legal marriages to follow that ruling will occur. 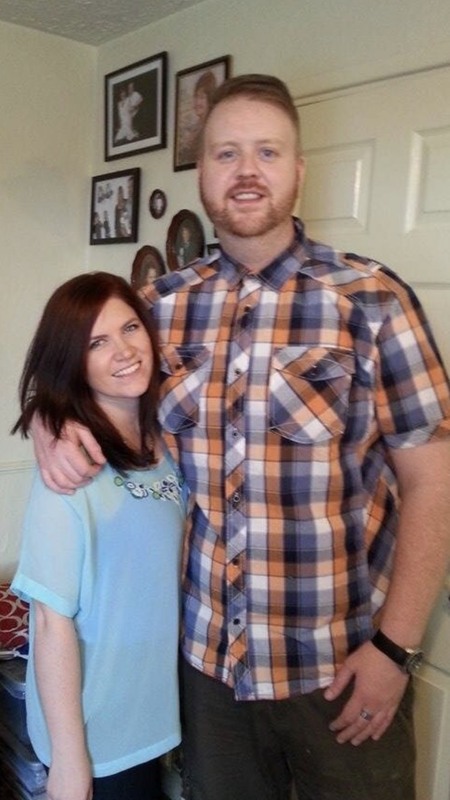 On Saturday, Emma Taylor and Paul Malone will be getting married at Queen’s University Belfast, while on Sunday, Alanna McCaffrey and Ronan Johnson will be getting married in County Fermanagh. Their celebrants are Stewart Holden and Lara Harris, both trained and accredited by Humanists UK. Humanists UK and its section Northern Ireland Humanists have expressed their delight at the news and congratulations to the couples. 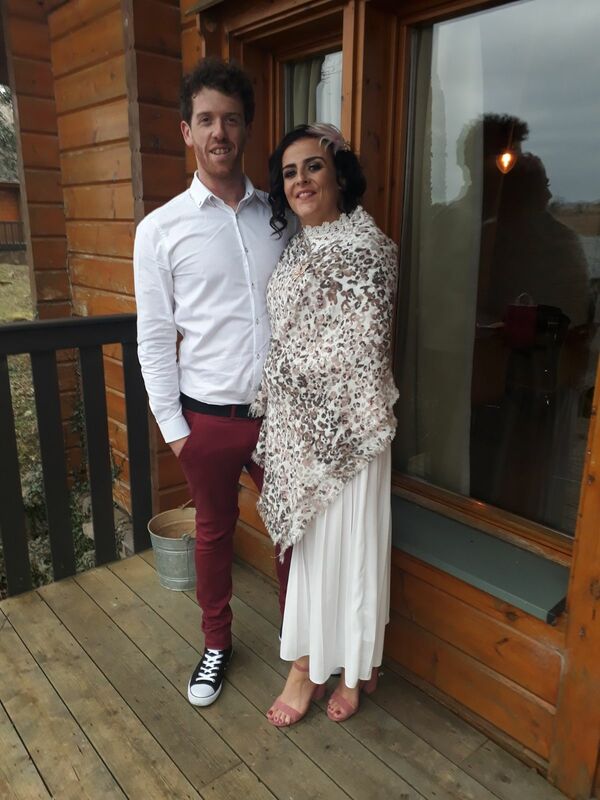 The only previous legal humanist marriage to have taken place in Northern Ireland before this weekend was when the couple who took the court case, Laura Lacole and Eunan O’Kane, got married last summer. They were supported in taking their case by Humanists UK. Their marriage followed the High Court ruling in their favour last year, but no further couples were allowed to have humanist marriages while the Court of Appeal considered an appeal to the decision. Now that that appeal has concluded in their favour as well, other couples are at last able to start also having humanist marriages. Media can request interviews with Emma Taylor, Paul Malone, or Laura Lacole by contacting Boyd Sleator (details below) to arrange a time. Richy Thompson, Director of Public Affairs and Policy at Humanists UK, commented, ‘We’re delighted that the first humanist marriages following the Court ruling are now taking place, and many congratulations to the couples involved. Any couple wishing to have a humanist ceremony is now able to contact one of our trained and accredited celebrants who can then seek authorisation to perform the legal marriage, which will be fully bespoke and personal just to them. 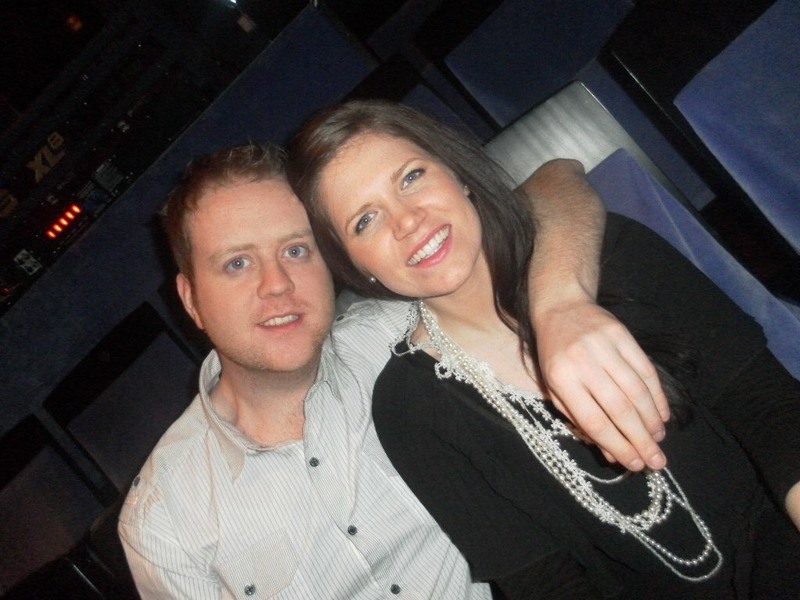 Recognition of humanist marriages follows on from a legal case taken by Laura Lacole and Eunan O’Kane, who hoped to secure a change in the law for their marriage last year. The couple succeeded at the High Court, and were able to have their legal humanist marriage in June 2017, but the decision was stayed for all other couples by the Court of Appeal, pending an appeal by the Northern Ireland Government. This resulted in a further court ruling this June which has opened the way for other couples to also have humanist marriages. 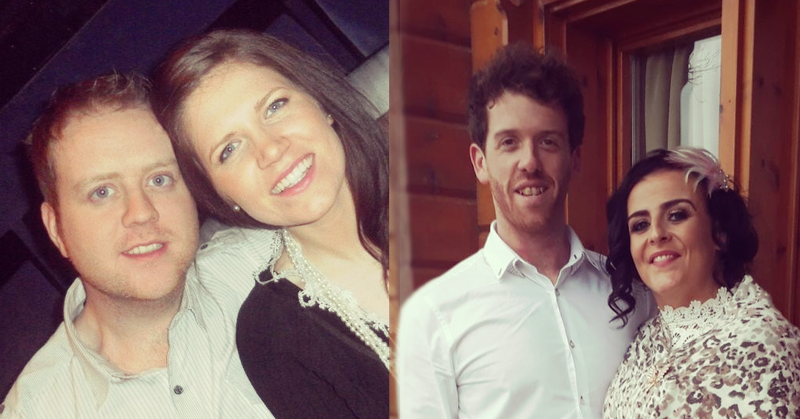 The marriages taking place this weekend are the first since that ruling - the first bar Laura and Eunan’s last summer. Couples wishing to have a legal humanist marriage can now do so with a celebrant trained and accredited by Humanists UK. Such couples simply need to state on their notice of marriage form that they will be using a humanist celebrant, and the celebrant needs to fill in a temporary authorisation form. Legal recognition has already had a transformative effect on Scottish and Irish society. In Scotland, humanist marriages gained legal recognition in 2005, and have risen in number from 85 in the first year to almost 7,000 in 2017 - some 20% of the total, meaning Humanist Society Scotland now provides more marriage ceremonies than any other religion or belief group. In the Republic of Ireland, humanist marriages gained legal recognition in 2012. In 2016 around eight percent of legal marriages were humanist, placing the Humanist Association of Ireland only behind the Catholic Church and civil marriages. In Jersey, a new law giving recognition to humanist marriages came into force on 1 July, with the first humanist celebrants expected to be approved by the state in the next few months. Guernsey is currently consulting on also extending recognition. In England and Wales, over 1,000 couples a year already have non-legal humanist wedding ceremonies, but such ceremonies cannot at present carry legal recognition, without the couple also going through the time and expensive of having a civil marriage as well. Humanists UK believes this is unfair, and since religious marriages do carry such recognition, discriminatory. But the recognition in Northern Ireland, in Jersey, and the ongoing proposals in Guernsey, surely means that the prospects of legal recognition in England and Wales, too, have now become much more likely. Since 2013 the UK Government has had the power to extend legal recognition if it wishes, but hasn’t chosen to use this power yet. Now Humanists UK is asking the Government to urgently do so. For further comment or information, please contact Humanists UK Director of Public Affairs and Policy Richy Thompson on richy@humanism.org.uk or 0781 55 89 636, or Northern Ireland Humanists Coordinator Boyd Sleator on boyd.sleator@nihumanists.org or on 07918 975795. Media can request interviews with Emma Taylor, Paul Malone, or Laura Lacole by contacting Boyd Sleator to arrange a time.